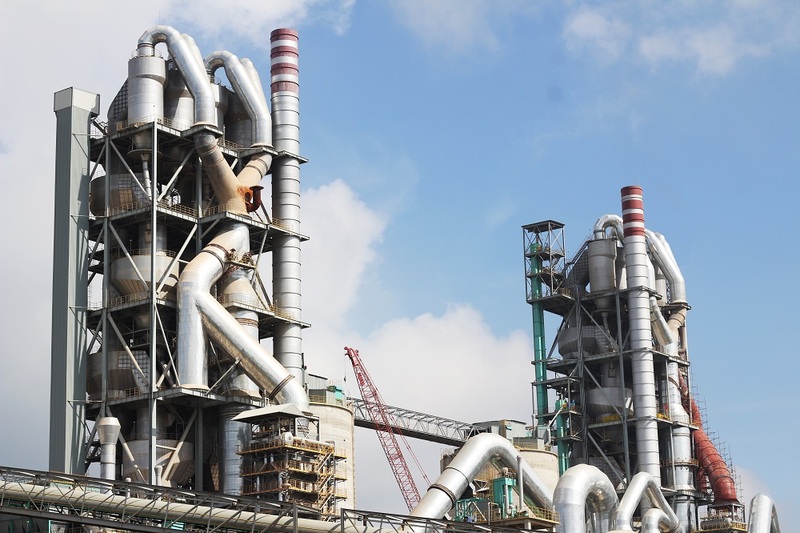 (The raw materials for cement production are supplied directly from rocky mountain areas in Bim Son – Thanh Hoa with the very low content of harmful substances such as MgO and total alkali. Bim Son Stone-pit located in Dong Dao Bandstone extended from Tam Diep – Ninh Binh to Nga Son – Thanh Hoa is an abundant and stable source of cement). Grinding mill system in Long Son Plant is supplied by a famous industrial equipment maker Loscher – Federal Republic of Germany. This is one of the key investment categories in Long Son Cement Plant. With this choice, the process of grinding materials ensures to produce the best product, concurrently minimize energy consumption and be friendly with environment. Furnace system was built according to the most advanced and modernist technology in the world. 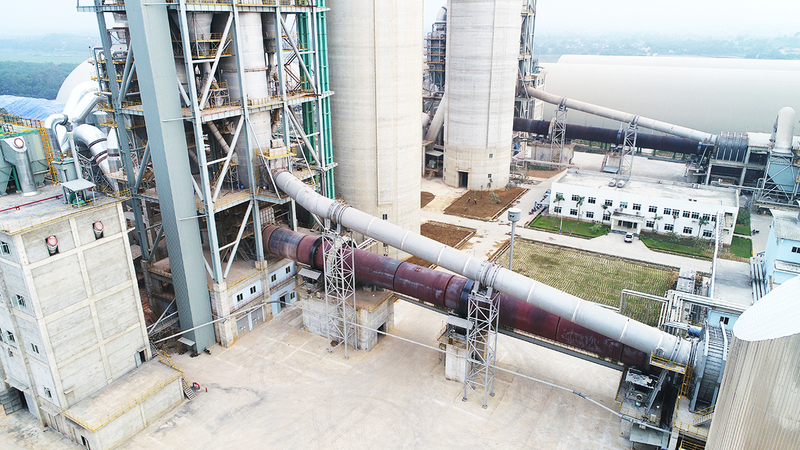 The design capacity of 6000 tons of Clinker/ day and the latest, the most advanced technical solutions was used in Long Son Cement Plant. The optimal heating process, good product quality, productivity of the furnace system reach and exceed the set standard of design, the low thermal energy consumption is 730 kcal/ kg of Clinker. 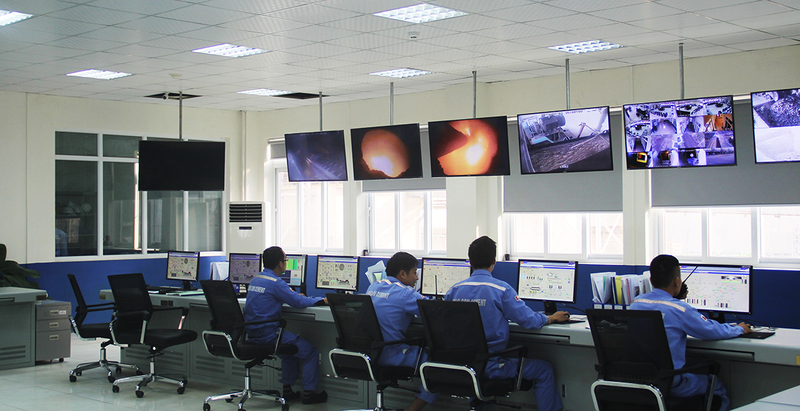 Salvaging exhaust fumes systems of furnaces to produce electricity in order to save Energy and protect Environment. 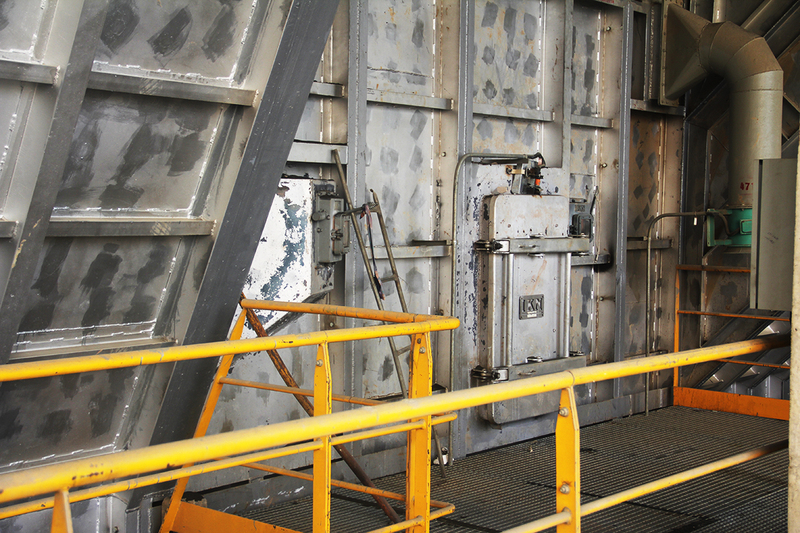 Cooler system and Clinker rolling-mill is supplied by IKN Maker – Federal Republic of Germany. 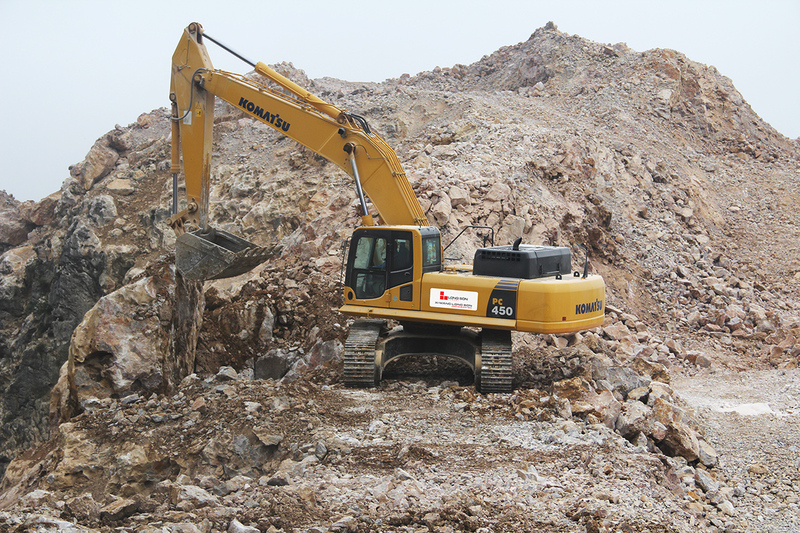 The pendulum motion system absolutely minimizes friction and abrasion to equipment. Aeration system is designed according to the Coanda effect to improve cooling efficiency and maximum heat recovery. The crusher designed under the impression rolling style creates smooth motion and avoids overloading in all cases. The workings of all equipment in the production line are monitored and controlled from the central room (CCR) through the measuring and controlling devices designed and supplied by ABB Maker – Swiss. The batch control system is controlled online from QC room through the latest generation X-Ray system of ABB Maker – Swiss. Besides, QCS system is connected to the quantitative stations through DCS system to improve and stabilize product quality. The workings of all equipment in the production line are monitored and controlled from the central room (CCR) through the measuring and controlling devices designed and supplied by ABB Maker – Swiss. 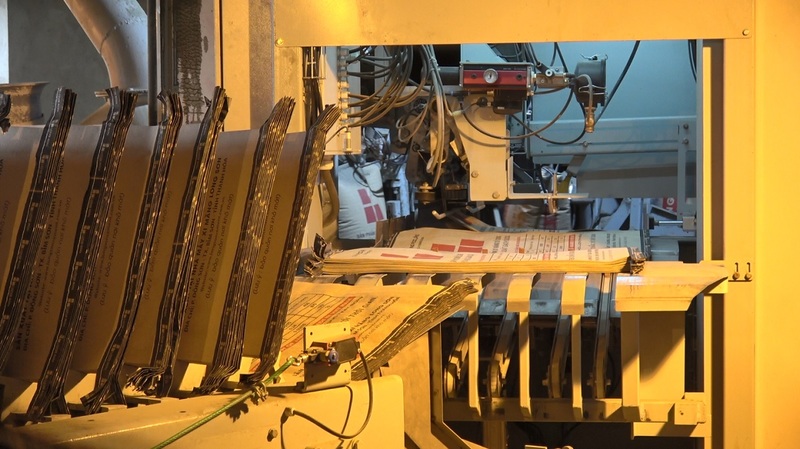 Bagging system has a great facility for bagging a wide range of bags according to specific requirements of each market. This is a plus point for the Long Son cement products when exporting to regional markets and in the world.